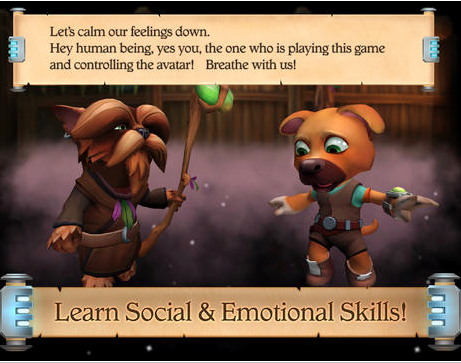 If is a very cool and fun free iPad game for SEL (Social and Emotional Learning) that I downloaded the other day for my kids. This game takes place in an animated 3D world (Ziggurat) and allows users to make decisions that effect the outcome of the game. I had a great time playing through game, creating my animal avatar, and making different decisions when interacting w/ other characters. This game like Quandary, does a great job of helping students choose from right or wrong decisions and what is the appropriate way to interact w/ others. I highly recommend checking out If by clicking here!! !